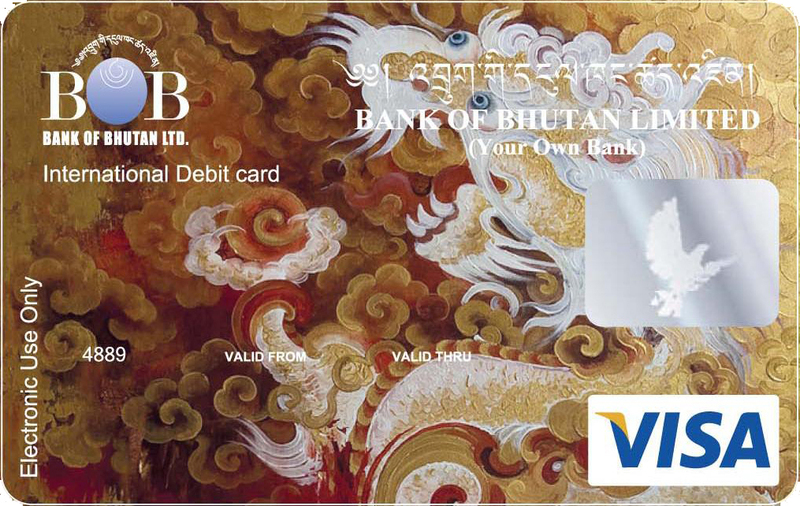 When you need money in quick time to tide over your immediate needs, turn to Bank of Bhutan’s Overdraft Loan facility.This is a short term loan and comes with hassle-free documentation and easy fund access. One year or till the validity of the contract on hand. Letter of Undertaking from awarding agencies for routing of RA Bill payment through bank. Statement of stock & book debts debtors (age wise), sundry creditors as on a recent date. Sales and Purchases report for the past 12 months.